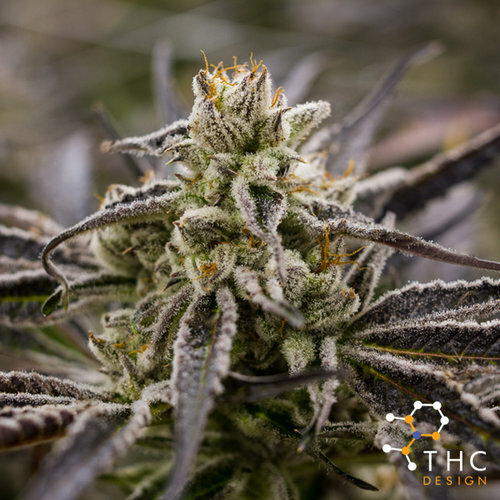 The perfect union of 2 Indica-dominant Hybrids, Larry OG & Granddaddy Purple, THC Design’s Purple Punch is a strain that definitely does not lack any character. Covered in trichomes and smelling like Kool-Aid, Purple Punch is a recent addition on the Estate that has become a staff favorite. Perfect for nighttime use or when “nothing” is written on your agenda users often experience a well balanced high, that starts up top and sinks its way through the body.